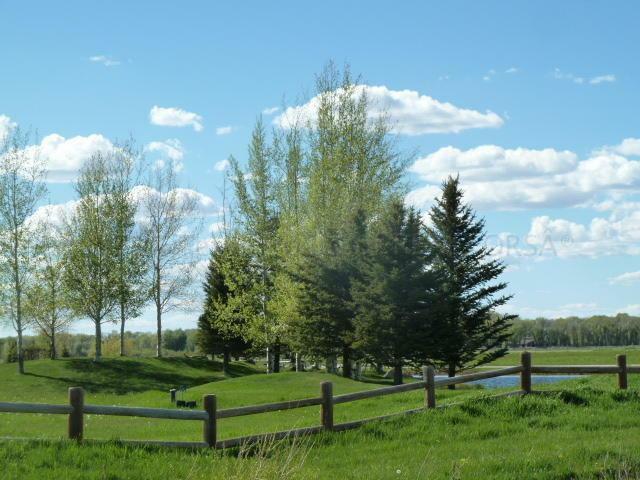 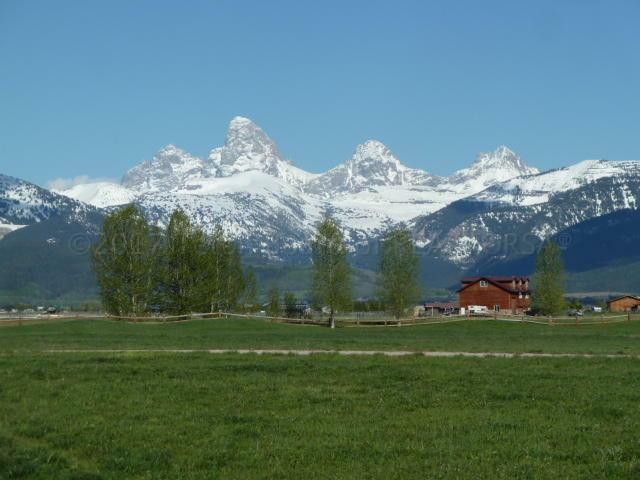 Enjoy full Grand Teton views from Daydream Ranch located in a pastoral setting of Teton Valley. 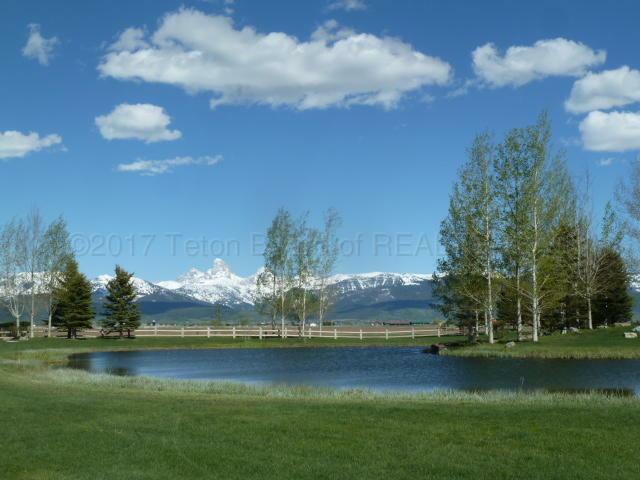 Convieniently located 4.5 miles north and 1 1/2 miles west of Driggs, Idaho. 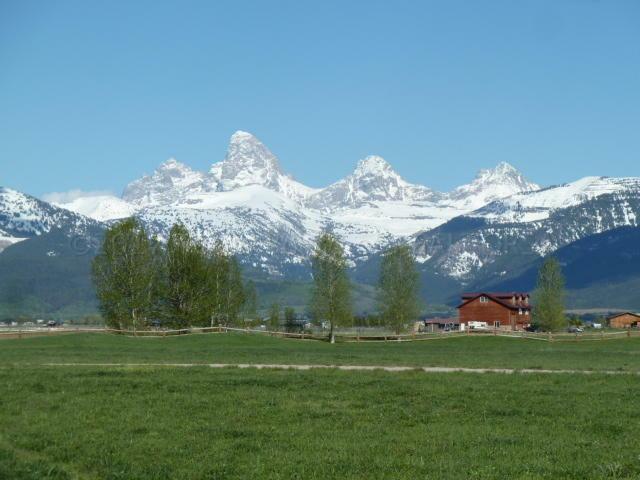 Very private and QUIET.